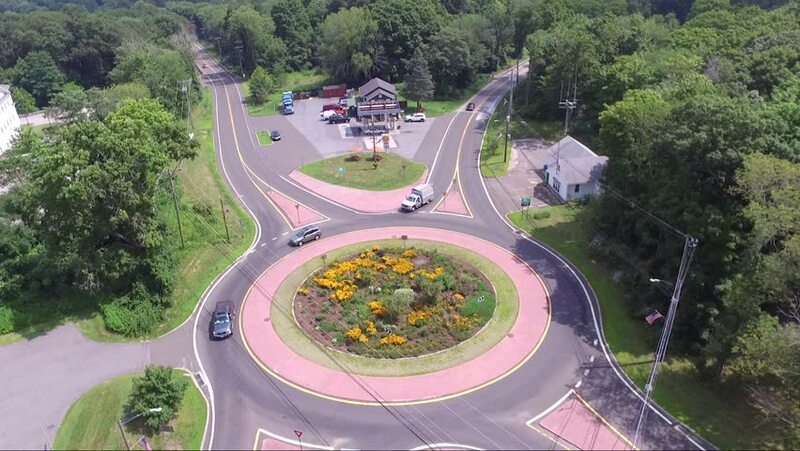 Aerial downwards view of town rotary in Killingworth Connecticut. View of cars passing around center of town during the day. hd00:14Wedding decor in the form of a huge flying ball. In the open countryside, summer, warm weather. The camera moves on the slider. hd00:06UKRAINE, CRIMEA - AUG 26, 2013: Big fountain with a sculpture of lions and water in garden. 4k00:59April 2015 Los Angeles, Terraria are often kept as decorative or ornamental items.